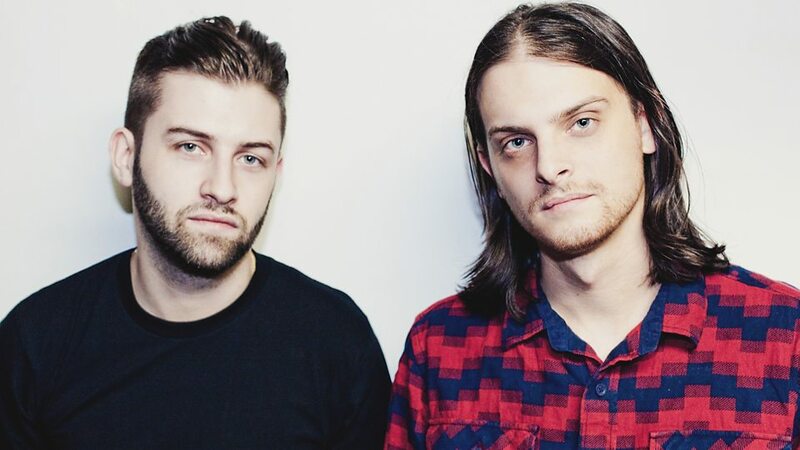 Zeds Dead is a Canadian electronic music duo from Toronto, Canada. 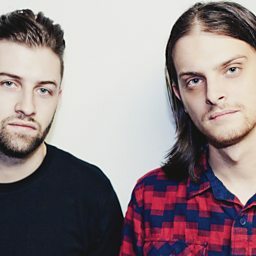 Dylan Mamid, also known as DC, and Zachary Rapp-Rovan, also known as Hooks, rose to prominence releasing original music and remixes from 2009–10 before becoming a staple on the international touring circuit thereafter. 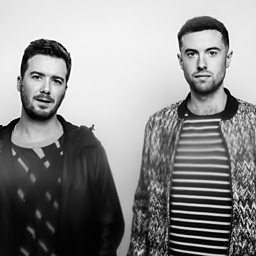 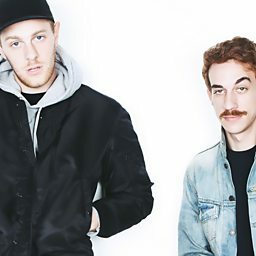 Today, they are known for their exploration of a diverse variety of genres that combine aspects of UK garage, house, electro house, hip-hop, glitch, drum and bass, and more.